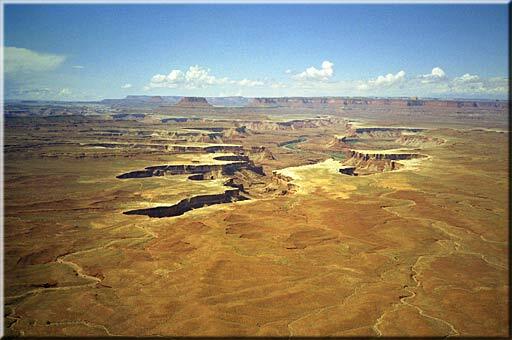 For some additional photos of Canyonlands, including panoramas, visit Rocky Mountain Scenery. It will help us make more. Once a day is enough. Thank you.